Bought this from Budgens. Not seen it before so ha to try it. Nice golden amber colour with a nice head. The taste, a little hoppy and citrusy. Not bitter aftertaste. Refreshing and fruity. 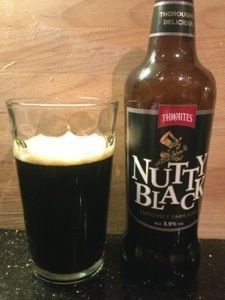 Not to be confused with ‘very’ nutty black, brewed by Thwaites brewery. A lighter stout than most. It’s really very plain in comparison to the other stouts I’ve been drinking recently. It’s warming yes, but very slight when it comes to flavours. Has a slight sweetness but as someone who’s not particularly fond of nuts, not very nutty! Not a great deal of aftertaste to be fair. It’s all just a bit plain. Nice and dark it is, and no fizz at all. It is pleasant enough without the drama of a more ‘premium’ bottle. I’ve had a few of these recently. Found it on draught in a pub in Soho last week which was a nice surprise. 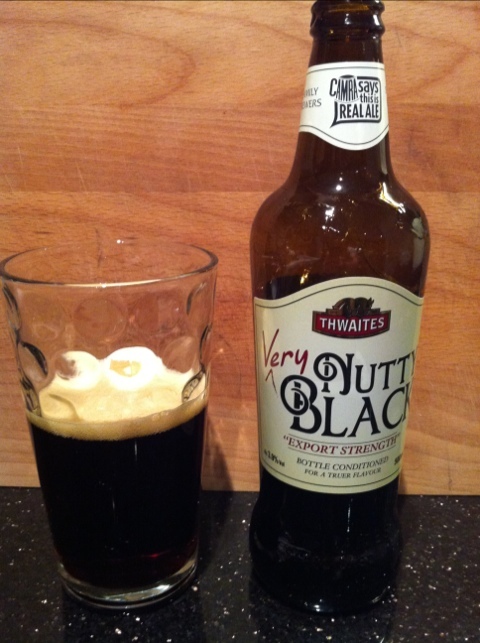 Obviously it’s very black, stouty looking beer. But I can’t taste any nuts in it. Which is a good thing as I don’t like nuts! It tastes a bit caramely and smooth. A little bit sticky without the stillness. It’s a lovely pint. 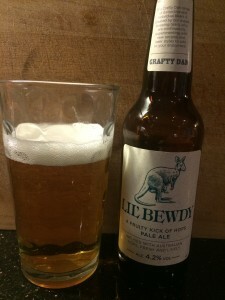 3.9% in a 500ml bottle. A cracking beer. I found this one a little bland. 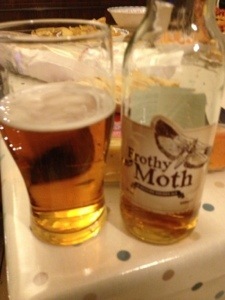 Quite hoppy but not a great deal of wow factor. Pleasant enough but I think it’ll be easily forgotten. 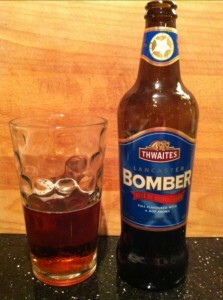 It’s got a nice deep nutty colour and as I said earlier, pretty hoppy overtones. It’s 4.4% in a 500ml bottle.